Looking for student accommodation in London? You’ve come to the right place. Who wouldn’t want to study in the UK’s exciting capital city? If you’re looking for modern student accommodation in London, Campus Living Villages is here to help. No matter what your budget, we have a selection of rooms available with fantastic facilities so you can live like student royalty. This culturally-rich, buzzing capital city is home to many a proud Londoner and it’s easy to see why so many tourists fall in love with the birthplace of Big Ben, red double-decker buses and The Rolling Stones (not forgetting the Queen of course). As you progress through university, you’ll discover hidden gems and favourite haunts that will make sure you never want to leave! England’s city of dreams also has transport links galore; whether you choose the Underground, bus, train or black cab, our London accommodation is conveniently situated for all of your student adventures. Find out more right here. Located in South London, Dashwood Studios is just five minutes walk from Elephant & Castle underground station (zone 1). With great transport links to all London universities via the underground, over ground and multiple bus routes that service the area, getting to and from lectures couldn’t be easier. Dashwood Studios offers the highest quality student living with a study room on each floor, laundry facilities, a modern social space on the ground floor and a roof terrace with fantastic views of some of London’s most famous landmarks. Live just minutes away from Greenwich Village, with excellent transport links to the rest of London via bus, train and DLR. London’s colleges and universities are all within easy reach and this is the perfect home if you’re studying at the University of Greenwich, Bellerbys College, Trinity Laban, Goldsmiths University of London, and Ravensbourne College. Raymont Hall is student accommodation for undergraduates and postgraduates. Based in Brockley it’s just a 20-minute walk from Goldsmiths University of London’s, New Cross campus, and offers a range of self-contained flats and rooms across three buildings. The village offers all the comforts of home such as en-suite rooms and free Wi-Fi. Surrey House is student accommodation for undergraduates only and comprises a range of en-suite rooms and studios. It’s just a short walk from Goldsmiths, University of London. The village offers free Wi-Fi, as well as a newly refurbished orangery social space. Chesterman House is student accommodation for undergraduates only. It’s just a short walk from Goldsmiths University of London’s New Cross campus, and offers 12 self-contained flats spread across two buildings. The village offers en-suite rooms, free Wi-Fi as well as an internal courtyard. Take a ride on the London eye and have a view of London 135 metre in the air or visit Big ben as it’s one of the most famous tourist attraction of London. 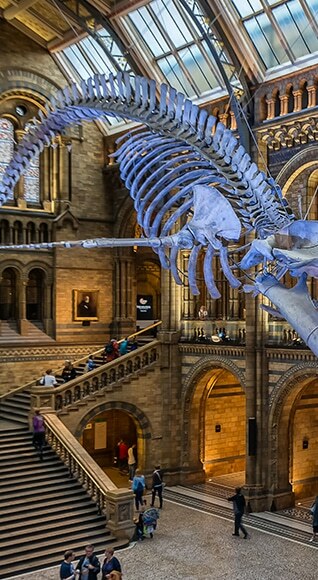 Has some historical pieces including the great blue whale skeleton. 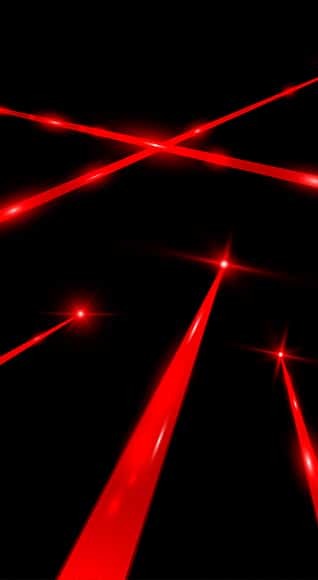 Take on the maze with your team to solve the puzzles to get as many crystals as you can.